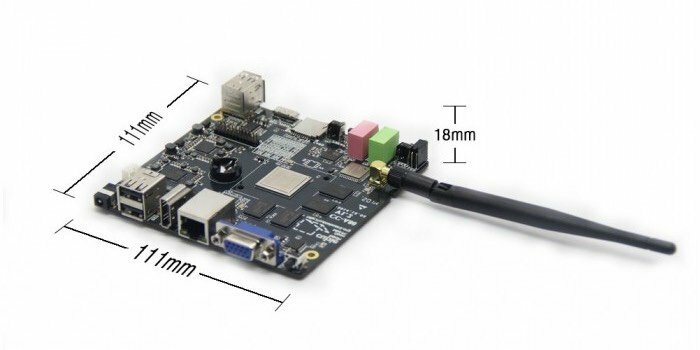 Cubietech has launched their new mini PC in the form of the Cubieboard4 CC-A80 that is equipped with a AllWinner SOC A80 processor and is a 4th generation Cubieboard system. 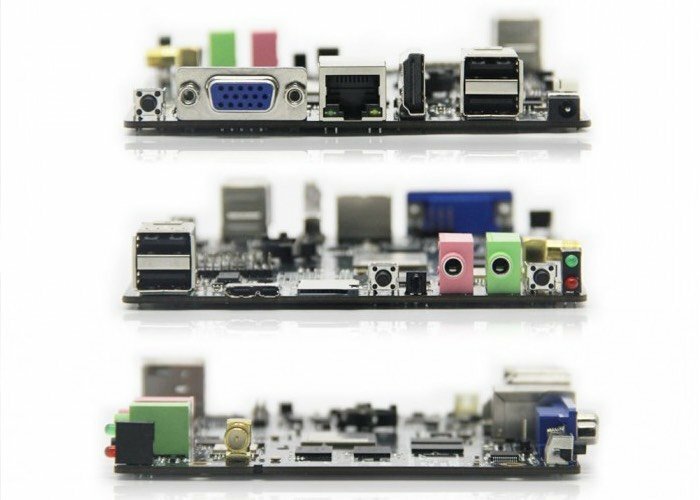 The Cubieboard4 mini PC also named CC-A80, has been designed to provide an open source single board mini PC that is capable of providing users with ultra-powerful performance. “The main chipset Allwinner A80 is a 28nm Octa-Core A15/A7 big.LITTLE architecture application processor with a CPU dominant frequency of 2GHz. For more information on the new Cubieboard4 CC-A80 mini PC jump over to the Cubietech website for details via the link below.